Russell Wyatt has been a carpenter for over 30 years. As a Loren Wood Builders punch list specialist, Russell can typically be found doing trim carpentry and extremely detailed work. He enjoys work that takes a lot of time and precision. Russell serves as a mentor for younger LWB carpenters, teaching his craft to beginning carpenters and veterans alike. Carpentry isn’t Russell’s only passion, though. He also enjoys searching for arrowheads and other archeological artifacts. For as long as Russell can remember, he has been interested in history. Twenty-six years ago, he discovered an arrowhead while working in his garden. Since then, he has been on the hunt for more artifacts. 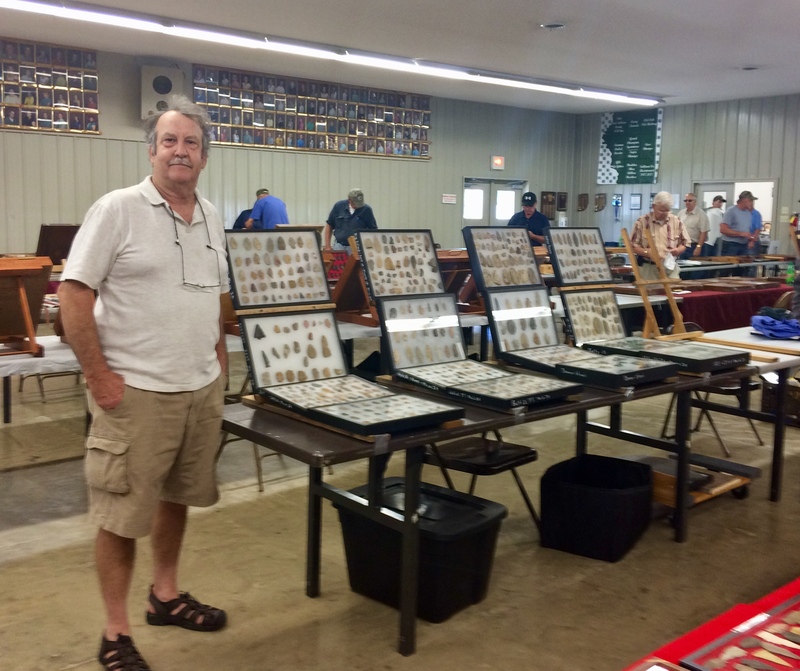 His favorite part of his collecting hobby is the thrill of the “find.” Russell’s best find to this date has been half of a quartz bannerstone. 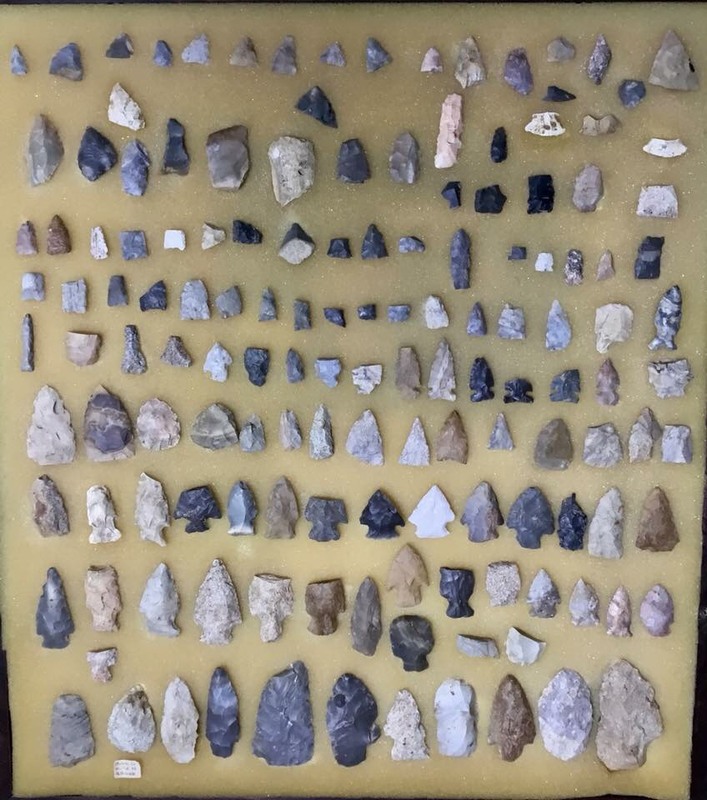 His favorite places to hunt for these artifacts include farm fields and creeks. The same skillful eye with which Russell finds arrowheads is used when finessing a troublesome caulk joint. Everyone at LWB appreciates Russell’s patience and precision. Thanks, Russell, for putting the finishing touch on all of our projects!